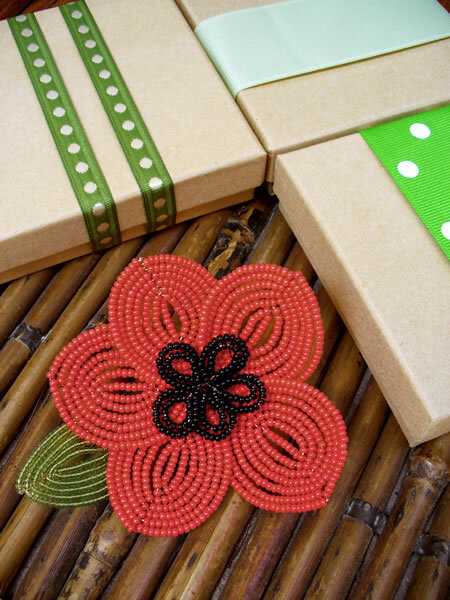 Mïa Vollkommer began beading in the mid 1990s by teaching herself peyote stitch from a book by Carol Wilcox Wells. The small colorful seed beads were a perfect complement to the very large black & white photographs she was making at the time for her Master's degree. After a little practice - and an acquiring of patience! - she was hooked. 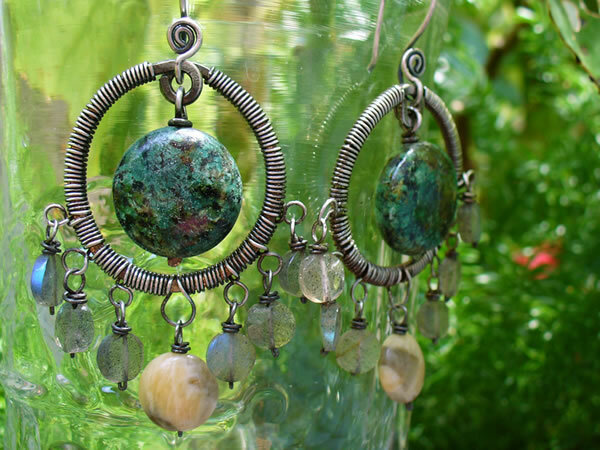 Gradually she began to make jewelry, and has since incorporated almost every technique out there - from stringing to knotting, to micro-macramé, wire-work and more. 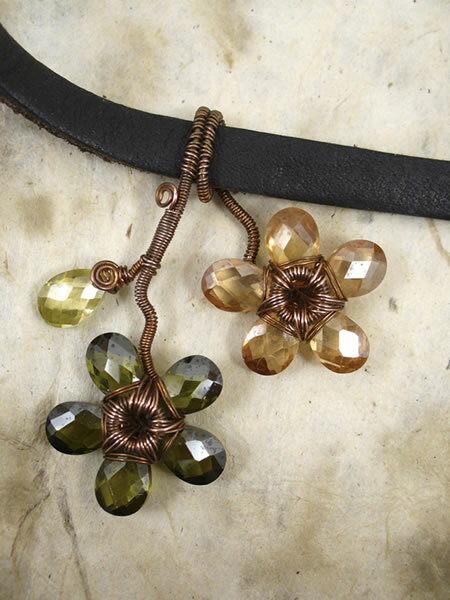 She now sells her work in several stores across the country and her current line is made up of her recent passion for wire mixed with her enduring love of those darn tiny seed beads. Mïa has taught classes in jewelry and beading techniques for almost 10 years, both in Washington, D.C. and in her current hometown of Salt Lake City, UT. She never tires of the excitement a student feels when they complete a project and realizes "I did that!" Creating things by hand is fun.